Last month, Jaunty Dame (one of my favorite blogs on the interwebs) gave her answer to the question,“What books would you like to read that don’t exist?” and I’ve been thinking about the idea ever since. Her suggestions are excellent (YES to the George Martin book), and so is the question. I’d love to see a library or bookstore ask it. Simply put, “What books would you like to read that don’t exist?” is the beginning of a great conversation, and it’s perfect for book-based organizations and their patrons to have together. It tells you more about your visitors (and where you may be slacking). What your visitors are reading and what your visitors want to be reading aren’t necessarily the same thing. Knowing what your patrons wish they could get from you is just as important as knowing what they already get from you. Prove them wrong. Put your brilliant literary superpowers to work and surprise your reader with just what they wanted. Find them next best thing. 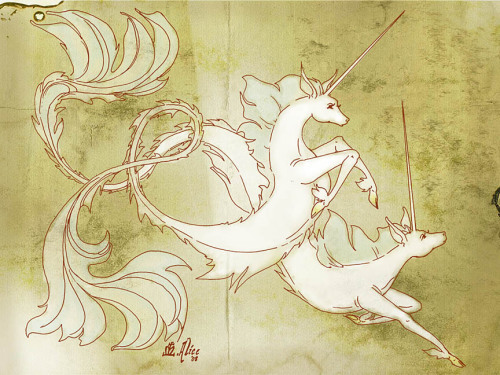 There may not yet be a futuristic novel in which astronauts discover a planet inhabited by physic half-unicorn, half-mermaids (see, it could totally be a thing!). But there are going to be other options out there. A visitor request might spark a recommendation you would never have suggested otherwise. Wait, you want to read a book about alien half-unicorn, half-mermaids?!? Me, too! Have you read the one about the unicorn zombies? So good! 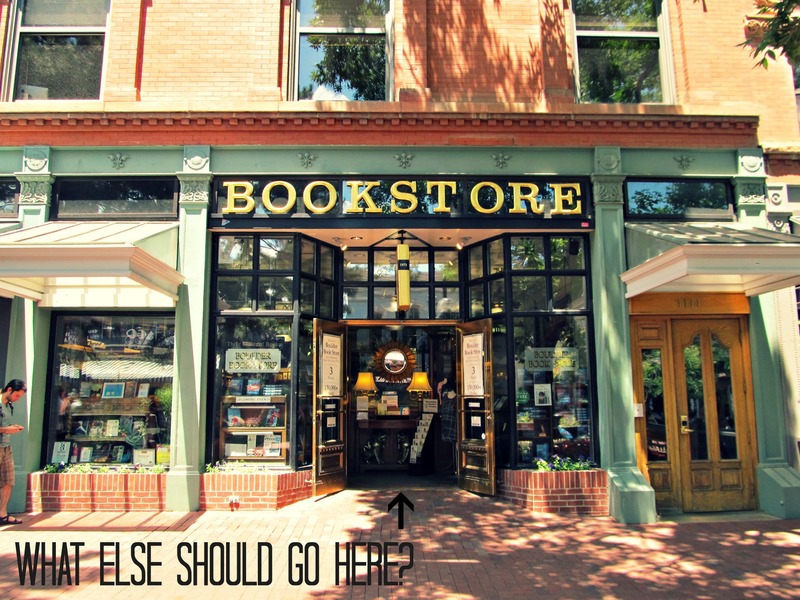 Boy, oh boy, do I love it when people in bookstores and libraries talk to one another. Let’s have more of that, shall we? We’re told that the magic in books comes from our imagination – using our minds to make what’s on the pages come alive. Being encouraged to use our imaginations to determine what’s on the pages in the first place feels even more thrilling. Patrons vote to find the #1 non-existent book of a library? A town? A state? You partner with an author who would actually write a short story/novella/novel based on visitors’ ideas? The plot suggestions became a writing exercise for an English class? Or for your patrons? Or a challenge for NaNoWriMo? Or a graphic novel/comic book idea? There was an art contest to create the covers of visitors ideas? And not forgetting my first love, variations on this idea could be a blast in museums. Why not ask visitors about the one object they want to see most in the world? Or their idea for the perfect museum exhibit? You never know, you might be able to give them what they want, or find inspiration for a new exhibit/program/activity. We’re good at asking visitors what they want within the limitations of what we have. Asking visitors to use their imaginations without those limits creates more of a challenge for us, but we can handle it. Ms. Bowell, I wish I could buy you a car. A small car, nothing ostentatious. But you’re always so kind, and always brimming with fun ideas. Thanks again, and more power to you!